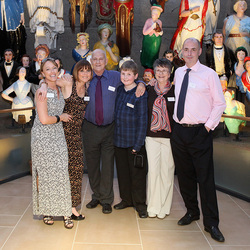 In February 2012 I was commissioned by HSBC, corporate sponsors of the Cutty Sark, to trace living descendants of the crew and other significant people connected to the ship. 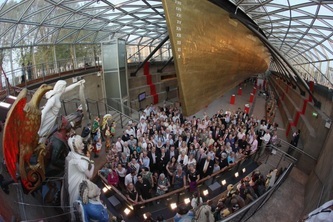 My research eventually identified over 600 living descendants, 170 of whom were brought together at a reception on board Cutty Sark on 24 May 2012. Each descendant was presented with a booklet containing my biographies of their ancestors. The event attracted significant media coverage, including articles in the Daily Telegraph, Daily Mail and Evening Standard. As a result, I have been contacted by many people who believe they have an ancestral link to the ship and I have put together this information for their benefit. 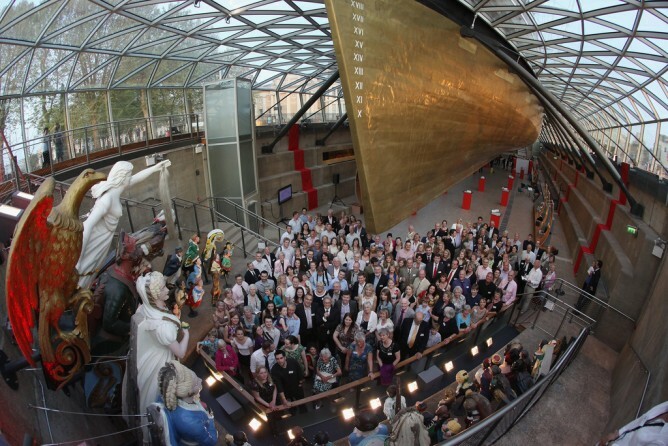 Cutty Sark was designed by Hercules Linton of the Dumbarton firm of Scott & Linton and built in their yard on the River Leven in 1869. She was launched on 22 November 1869 and sailed on her maiden voyage from London to Shanghai on 16 February 1870. In 1895 Cutty Sark was sold to Portuguese owners and sailed as the Ferreira under the Portuguese flag until October 1922, when she was purchased by Captain Wilfred Harry Dowman and returned to the UK. From 1922 until 1938 she was moored in Falmouth and used as a cadet training ship. After Captain Dowman's death, Cutty Sark was given to the Thames Nautical Training College at Greenhithe and moved to her current berth in Greenwich in 1954. 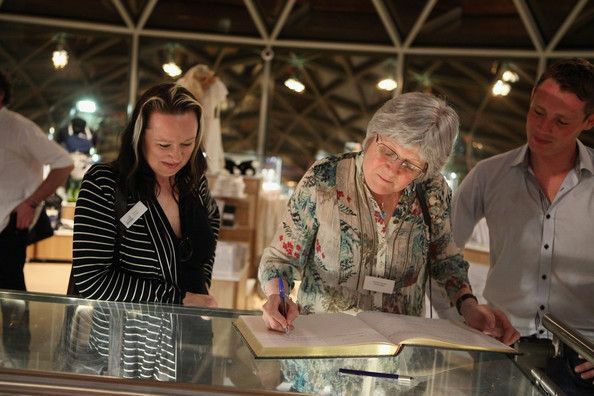 The names of all the crew members who sailed on the Cutty Sark during her 25 years under the British flag (1870-1895) are listed in the book The Crews of the Cutty Sark by S F Bailey, published by the Cutty Sark Society in 1989. These names are taken from her official crew lists, which survive for all her British voyages. Unfortunately, there is no information currently available about those who sailed on her whilst she was in Portuguese ownership. Following my work on the Descendants of Cutty Sark project, I am now writing a book about her crews. I am happy to investigate possible family links to the ship at no charge. Please contact me with as much information about your ancestor as you can. ​Sadly, most family stories turn out not to be true, so prepare to be disappointed.